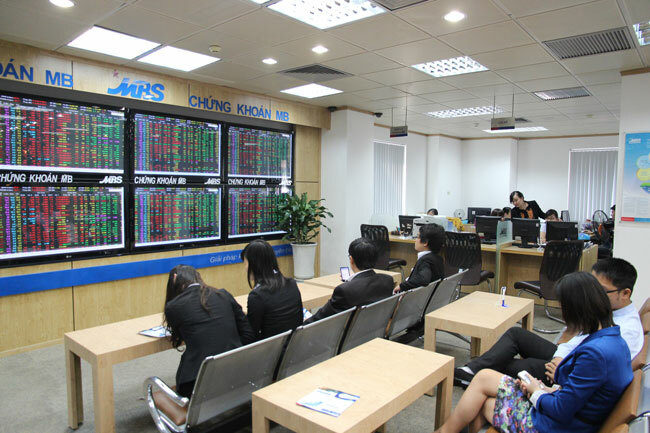 HA NOI (VNS)— Although many securities firms forecast the market would decline yesterday, the benchmark indices edged up at the end of the day's trading, despite decreasing in the morning trading session. 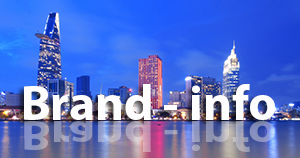 On the HCM City Exchange, the VN-Index rose marginally by 0.29 per cent to end the day at 586.48 points. Masan Group (MSN) helped the benchmark index to avoid a loss yesterday by gaining VND4,000 (US$0.19) per share to close at VND102,000 ($4.8). Liquidity eased to a four-day low as investors became more cautious. About 119.4 million shares were traded, still a high figure, with a total value of VND2.2 trillion ($104 million). The performance of blue chips was mixed and losers at 16 outnumbered gainers at 13. However, stocks of MSN, PetroVietnam Drilling Corporation (PVD), Hoa Sen Group (HSG) and FPT Group (FPT) surged, helping the VN30-Index to increase 0.16 per cent to close the day at 663.81 points. The benchmark index also received a boost from HCM City Infrastructure Investment Joint Stock Company (CII), which rose to its ceiling price of VND25,600 ($1.2) with a rise of VND1,600 ($0.076) per share. Profit-taking occurred on blue chips, such as real estate giant Vingroup (VIC), PetroVietnam Low Pressure Gas Distribution (PGD) and Hoa Phat Group (HPG). Meanwhile, performance in banking sector stocks were mixed yesterday. Share prices of Vietinbank (CTG) and Vietcombank (VCB) rose, while stocks of Eximbank (EIB), Military Bank (MBB) and Sacombank (STB) declined. However, foreign investors boosted buying of bank stocks in the morning trading session, including CTG, STB and BIDV (BID). On the Ha Noi Exchange, shares recovered in the afternoon trading session and the HNX-Index closed 0.59 per cent higher to reach 83.12 points. The HNXFF-Index, composed of stocks with a minimum free-float rate of 5 per cent, rose 0.51 points to end the day at 82.64 points. However, liquidity eased compared to the previous trading days and 77 million shares were traded. About VND731 billion ($34.8 million) was injected into the market, nearly 30 per cent lower than Thursday's trading. The HNX30-Index closed the day at 166.08 points and posted a rise of 0.75 per cent. PetroVietnam Construction Joint Stock Corporation (PVX) remained the most active stock on the northern bourse, with 12.3 million shares traded. According to FPT Securities, Thursday's decline on both the bourses was an adjustment as investors sold stocks for short-term profits. As the macro-economy remained on track and foreign investors continued to inject capital into the stock market, the market will maintain the positive trend next week. CNBC yesterday published a story entitled "If Viet Nam's banks are troubled, why are its shares up?" The story pointed out that Viet Nam's shares have attracted investors and the benchmark VN Index has risen 17 per cent this year, and 6 per cent in February. 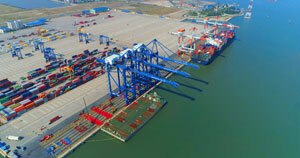 However, CNBC said Viet Nam's banking system continued to be a source of concern; it quoted Moody's report last week that at least 15 per cent of the banks' total assets are likely to be non-performing, much more than the 4.7 per cent non-performing loan (NPL) ratio estimated by the State Bank of Viet Nam in October.